Remove any loose dirt by dusting or vacuuming. Prepare a cleaning solution using a neutral PH cleaner designed specifically for ceramic and porcelain tile. 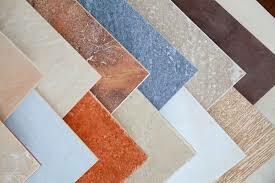 Thoroughly clean the ceramic tile, including the grout joints, following the manufacturer’s instructions. Rinse thoroughly with clean, warm water allow time for drying. - A second rinse with water may be necessary to completely remove all the cleaning solution. For regular cleaning, use any non-abrasive cleaning compound recommended for either glass or tile. For added protection of cement-based grout, a grout sealer may be applied in accordance to the grout manufacturer’s instructions. 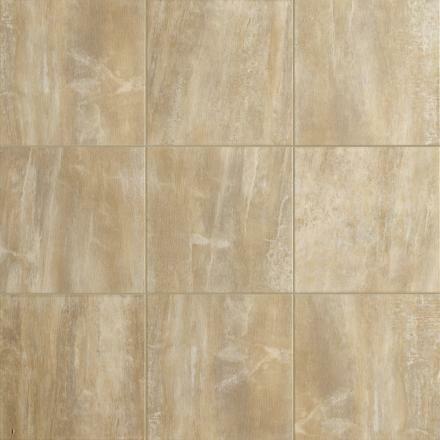 Generally, grout sealers are not intended to change the appearance of the grout. Always test an inconspicuous area first to verify the desired appearance results.